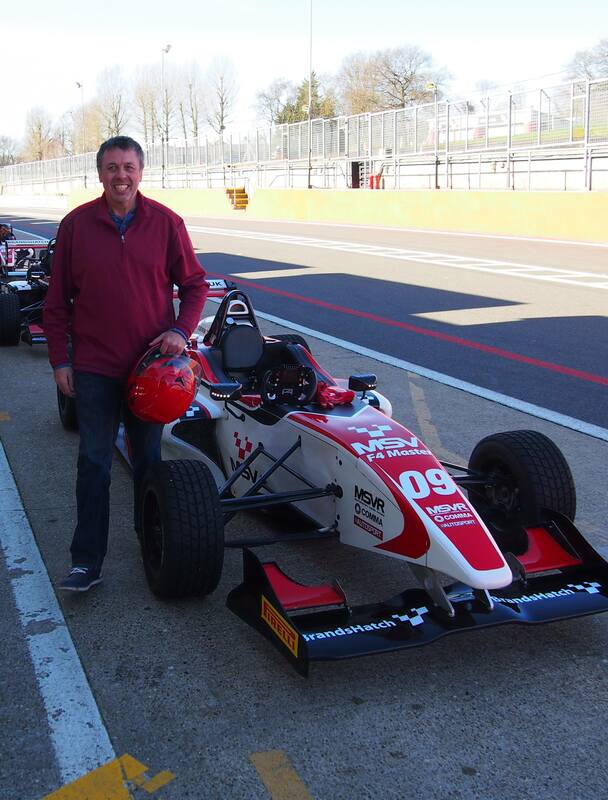 Well last year I was 60 , had a gift of a morning around Brands Hatch , I had heart problems , so had to delay it to last week , first was to drive a M5 , then a F3 , then a passenger ride is a Touring car , not ashamed to say I was the slowest in the F3 out of 6 of us ! NIce pressy, for my 60th the wife gave me a ticket for a Rally car drive in a Forrest circuit just south of Auckland. Slow… is better than pranged. So cool. That would be some experience and sends my imagination reeling. So are you addicted now? Going back again? Driving a race car—well—is the most fun one can have, with one’s clothes on. If I won the gazillo-Lotto, Id prolly go back into racing. That’s great you had the opportunity and experience. Have been up there a few times , to see the Jags racing about ! Be VERY, very careful with that step: not only do suspension settings have to be changed to use slicks properly, the use of them WILL make the handling quite different, and also can make the breakaway point much, much higher which, if not accompanied by a concomitant high level of driver competency, can really ruin your day.